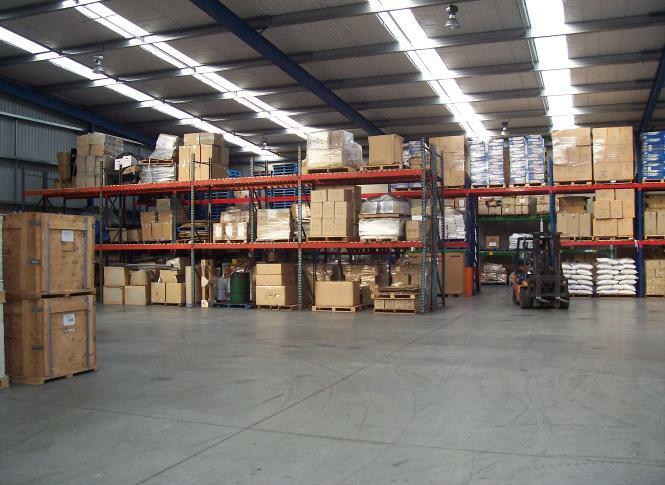 Airfreight can be stored (by arrangement) in the warehouse at the rear of the premises. The warehouse provides a secure and dry place for cargo to be stored. 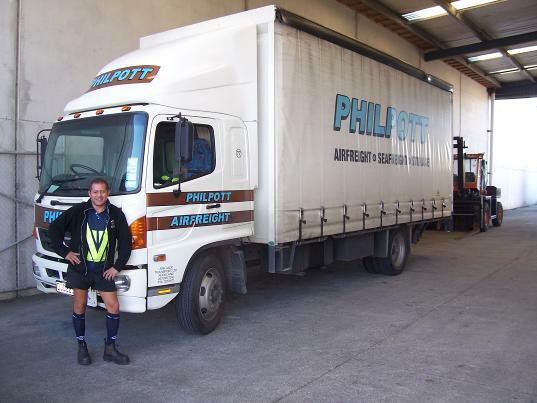 There are three courier runs throughout the day, so that important documents can be transferred between clients and Philpotts to keep things running smoothly. These are conveniently timed: mid-morning, midday, and mid-afternoon. Airfreight is a same-day service, and for each truck there is usually a set 2-runs per day. These runs are predominantly in the Auckland metropolitan area, although deliveries throughout the North Island are available by arrangement. For urgent deliveries, there is a 1-hour special service, whereby cargo is picked up and delivered within an hour. Airfreight is most commonly delivered by curtain-sider, which allows for the secure transportation of your cargo. For hand-unload deliveries (for example to residential addresses where no forklift is available), labour can be provided to assist in the unloading of the cargo from the vehicles.